New for 2018: The Kia Stinger is an all-new model and represents Kia’s first foray into the performance sedan market and represents a huge step forward for the company which has seen amazing growth in terms of sales and quality over the last number of years. Although some will argue it lacks the prestige of some of its German competitors, the Stinger does everything they do just as well if not better in some cases. 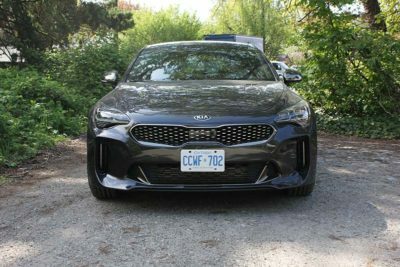 In other markets, the Stinger is offered with a 4-cylinder turbocharged option as well as rear-wheel-drive, but here in Canada we only get the AWD twin-turbocharged V6 models which probably best suits our conditions anyway. 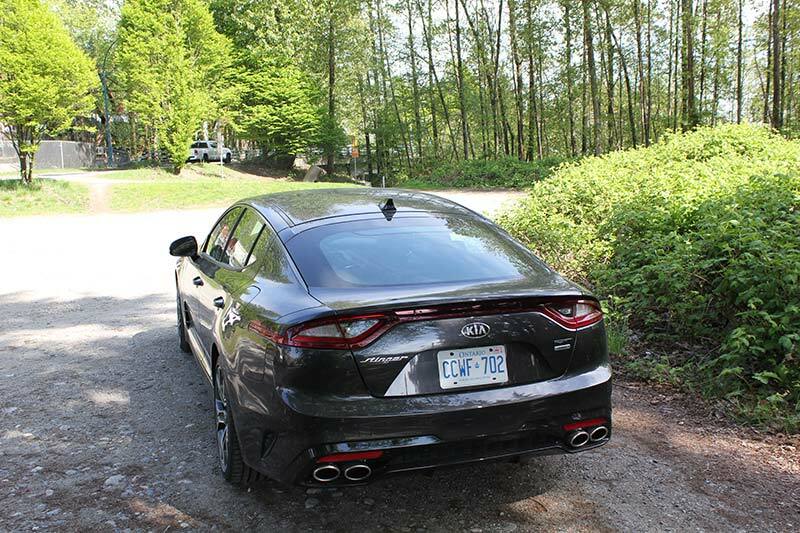 That being said, I do hope the rear-wheel-drive models make their way up here someday. 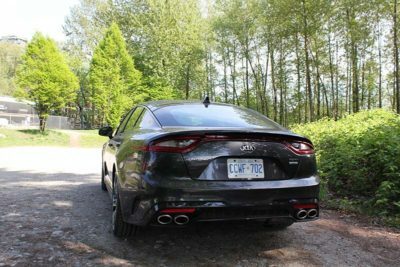 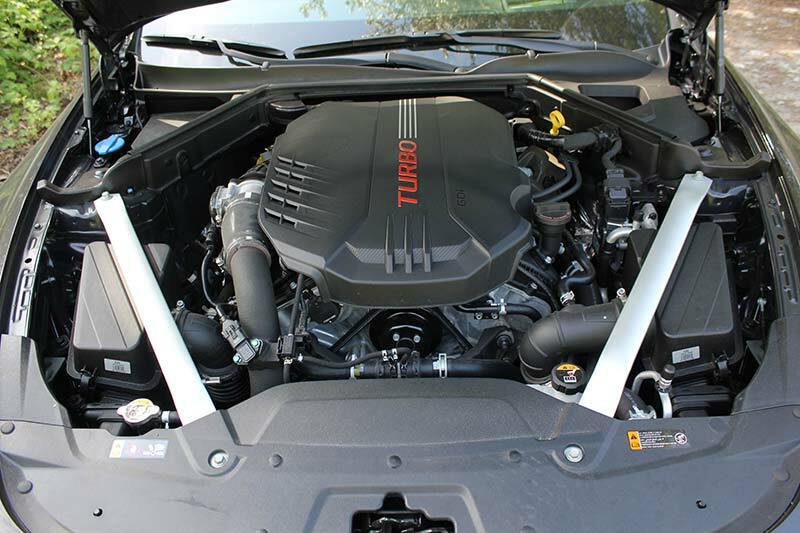 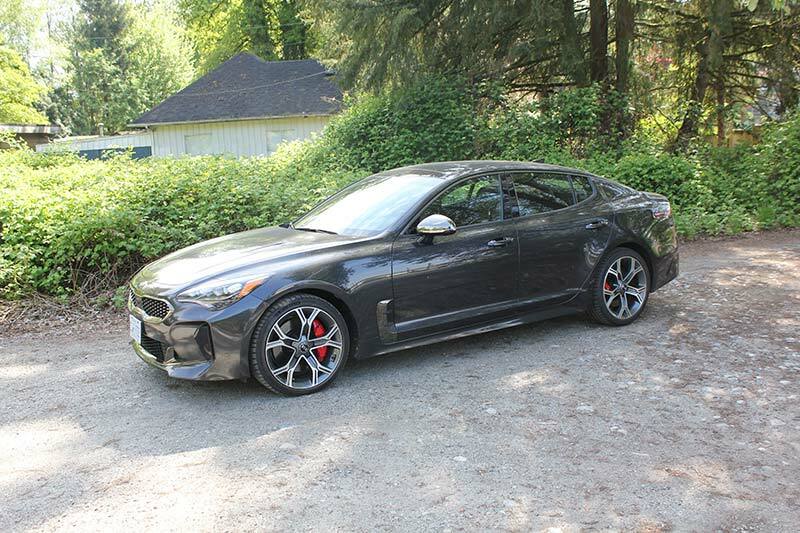 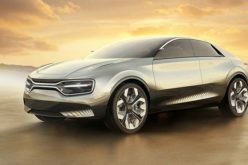 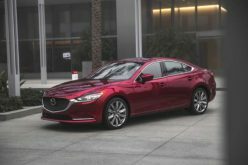 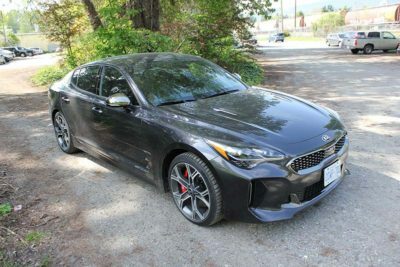 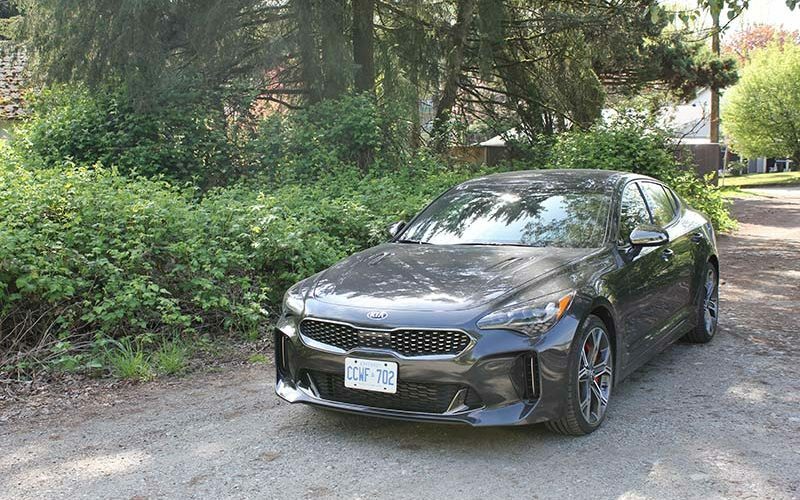 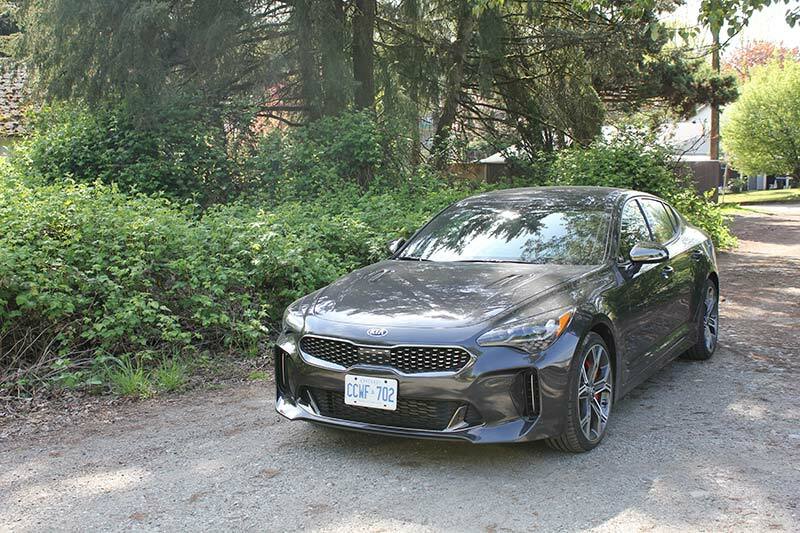 The Skinny: I’ll admit that I was a bit skeptical when I heard Kia would be producing a performance sedan but after one short drive in it, my skepticism immediately turned into admiration as they had done a better job with it than I had anticipated. That isn’t to say I had my doubts with Kia themselves, but when you go up against names like Audi and BMW, you have some big shoes to fill. 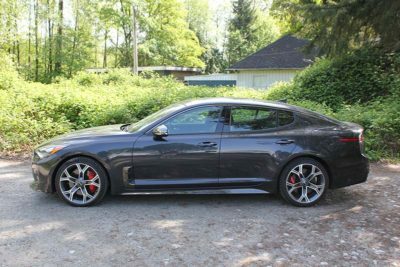 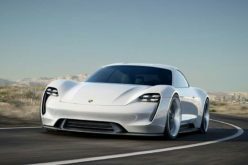 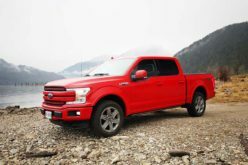 I’m not going to sit here and tell you that it is a way better option than Audi or BMW, but I will say that, in terms of performance and appearance, it definitely is in the same league. Sure, the nameplate doesn’t carry the same level of prestige in the luxury or performance market, but what the Stinger does have going for it is the price point. 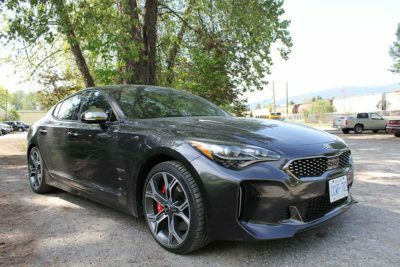 For example, the BMW 3-Series base model starts at $45,900 while this top-of-the-line Stinger came in at just under $52,000 so you would definitely be getting more bang for your buck. 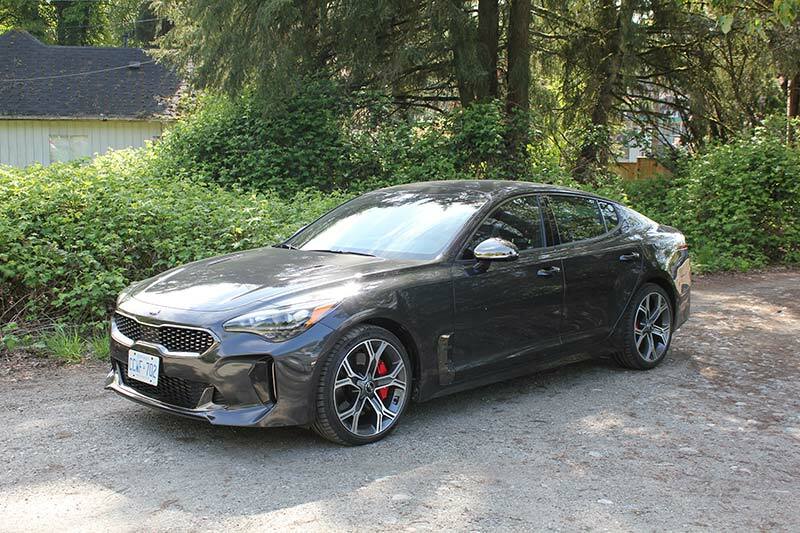 Pros: Although not a small car, the Stinger handles way better than I thought it would and the combination of AWD and the twin-turbo V6 can really throw you back in your seat. Cons: One thing I will say is that the rear window is very small and does not offer a lot of vision. 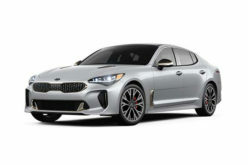 The Verdict: I think it would be a stretch to suggest that you would get diehard Audi, BMW, or Mercedes fans to switch allegiances and purchase a Stinger but that is not who I believe they are going after. 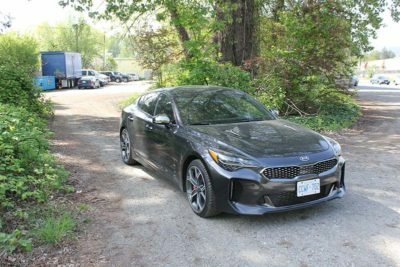 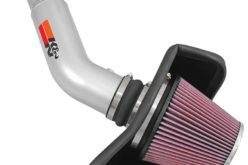 Perhaps the better fit is someone who has owned an Optima and has decided they want to step it up a bit in terms of luxury and performance but also doesn’t want to totally break the bank. 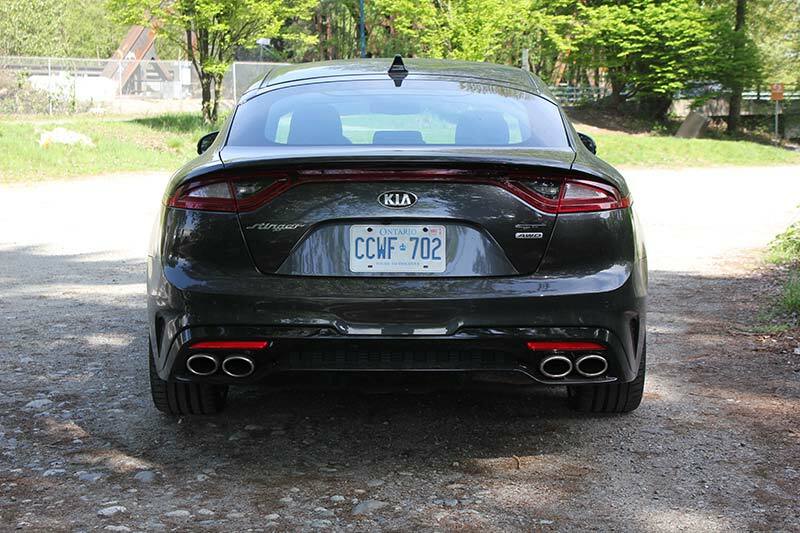 The Stinger genuinely impressed me and although it’s not perfect, it can definitely run with some of its German counterparts and I think that should be taken as a win.